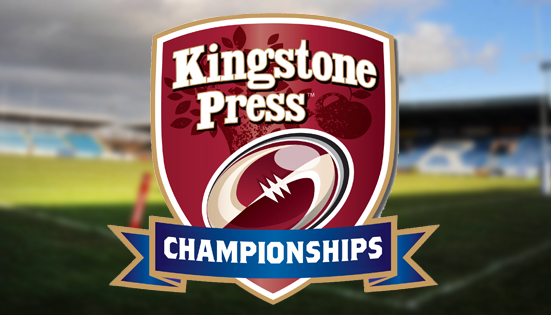 London Broncos Rugby League has confirmed a 31 man squad, after head coach, Andrew Henderson today unveiled his captains and squad numbers for the 2017 Kingstone Press Championship season. Lead by captain Daniel Harrison, and vice- captain James Cunningham, 16 new faces have joined the ranks ahead of the coming season, and 15 have been retained from last year’s squad. Ten of the 31 are home grown London players. 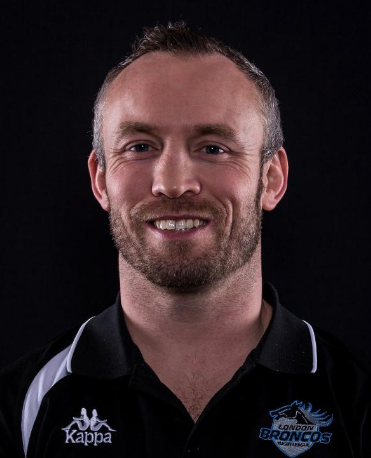 “As a club we continue to be committed to giving London and Southern kids an opportunity to progress and further develop their rugby league here at the Broncos,” said Henderson. “We provide a quality performance pathway which has improved greatly in the past two years thanks to the excellent work being done by Rob Powell, youth coaches and support staff. Amongst the newest faces, eight are familiar ones – four have stepped up from London’s academy (Pearce-Paul, Bienek, Bustin and Adebiyi), and four make a welcome return to the Broncos after having spent time away; Jarrod Sammut, Michael Channing, Kieran Dixon and Will Lovell. The last to land, Junior Roqica joined the club from reigning NRL Premiers Cronulla Sharks, and will line up alongside fellow newcomers Adrian Purtell, Alex Mammone, Will Lovell, Tom Spencer, Ben Evans, Jay Pitts, Matt Gee, Dalton Grant, Michael Channing, Jarrod Sammut and Kieran Dixon in 2017. “I believe we have got the makings of a strong squad in 2017– the players are hungry, ambitious and proud to represent London. We kept a core of last year’s team, giving us continuity, promoted some good youngsters and made some excellent signings” added Henderson. “We made good progress last season but it’s now about the team of 2017, and what they can achieve. “I’m genuinely excited about the season ahead, but we are all fully aware that we have to be better in everything we do – both staff and players – if we are to get what we want this season.